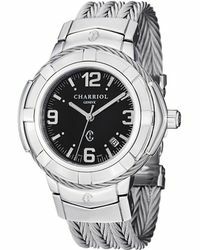 Since its inception in Geneva in 1983, Charriol has become a global prestige brand producing highly coveted watches, jewellery and accessories. 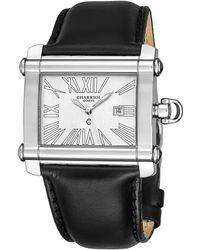 Established by French entrepreneur Philippe Charriol, the famed label takes inspiration from cultural and sporting passions while staying true to trademark Celtic Collections and iconic cable pieces. 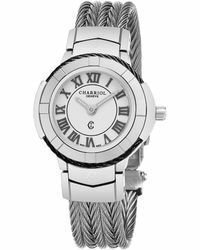 Charriol is synonymous with quality, passion and vivaciousness, and now boasts worldwide fans. 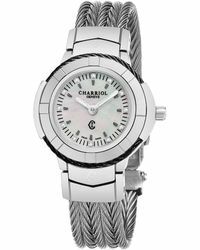 Charriol watches are handcrafted in the company's watchmaking atelier in Geneva. 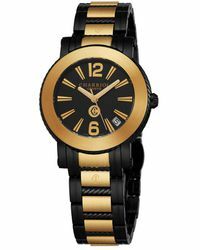 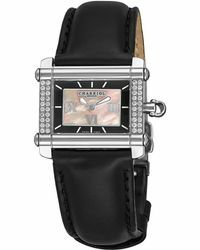 All timepieces are true Swiss-made items, characterised by precision, luxury and authenticity. 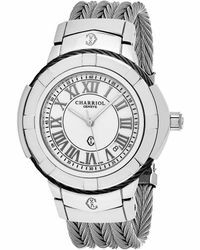 Steel and leather designs are adorned with diamonds and emblematic features from the world-renowned Charriol name.